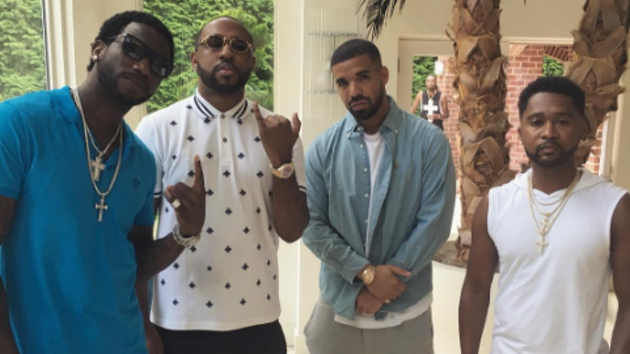 A few months ago when Drake hopped on one of Gucci Mane’s first releases back from prison “Back On Road,” rumors began swirling that Drizzy & Gucci would be releasing a joint project in the near future. Today, Zaytoven has confirmed that this project will in fact be happening. In a new interview with VladTV, Zaytoven revealed that there are only a few tracks done for the mixtape tentatively titled The 6’ers so far & that the project will include production mainly from himself & Mike WiLL Made It. Check out the full interview below.